Prince Charles’ Missing Millions: Unemployment and the Over 50s. Prince Charles is set to bring to bring attention to the “missing millions” of the UK. Over 50s that have been forced out of their jobs early, costing the country potential millions. He is set to give a report later today urging companies to utilise the over 50s’ for their skills and experience. The report is to be called The Missing Million, which could just as easily be a dystopian thriller. The report stated that 1.1 million aged fifty to fifty nine in the country had been involuntarily pushed out of work for various reasons, such as health reasons and being forced into an early retirement. And of those 1.1 million surveyed, 1.1 million have stated that they would like to work again. 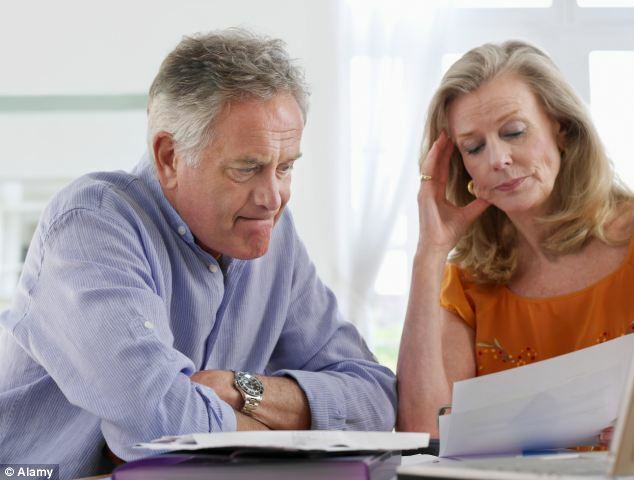 Research has suggested that if companies have as many employees aged 50-64 as employees in their 30s and 40s, their UK GDP could be as much as £88 billion higher. He is hoping it will become easier for those aged over 50 to stay in work, and the results could be highly beneficial for the economy. Owner of charity PRIME, set up to help business creation for the over 50s, and face of royal commemorative plates, Prince Charles stated that businesses “failing to harness their potential.” If you are one of the missing million over 50s looking for work, at www.strike-jobs.co.uk we have almost 20,000 jobs currently available. 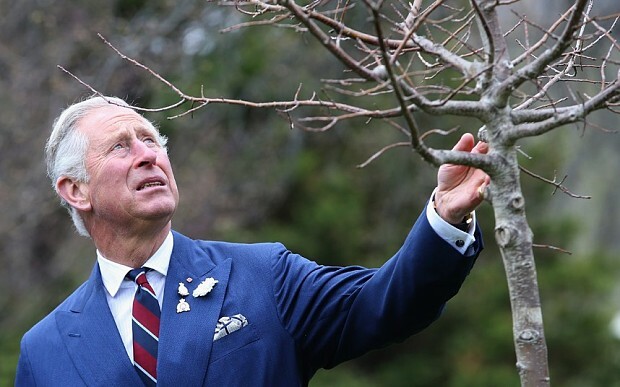 And here is a picture of him looking at a tree from The Telegraph. Or perhaps cowering from something frightening in the sky, it’s hard to tell. ← What Are the Recession-Proof Industries?